Put a couple of moms together with a bottle of wine, some delicious nibbles and a mandate to wear your PJs for one much-needed night of relaxation… there’s no telling what might come up in the conversation. So what was said on this very taboo topic that shouldn’t be since it’s a completely natural and necessary part of life, right? Inquiring minds want to know, right? First up, people: have you ever even thought about how you handle your bathroom routine? I can admit, I haven’t and didn’t really think about my options – and there ARE options. (D) do it European-style with a bideau (that’s a whole other Italian related story if you ever want to hear it)? - with their new sleek design upright dispenser – you can throw those babies out there for everyone to use and see. 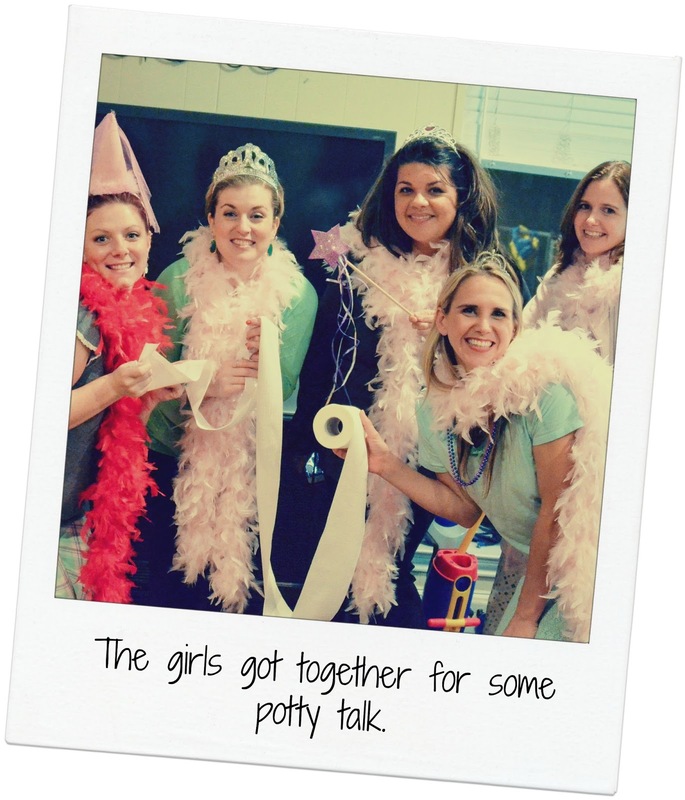 It’s the taboo of talking TP and wipes that has Cottonelle along with documentarian Cherry Healey, known for getting people to talk “taboo,” with their new campaign: #LetsTalkAboutBums and the Clean Care Routine. Cottonelle wants to get North Americans talking about their bums and on the better way to clean “down there” by using the Cottonelle Clean Routine. By combining the use of Cottonelle Toilet Paper and Cottonelle Flushable Cleansing Cloths, the Cottonelle Clean Routine is a revolutionary way to keep your bum cleaner. Visit http://www.facebook.com/cottonelle to learn more about the Cottonelle Clean Routine and join the clean routine conversation. 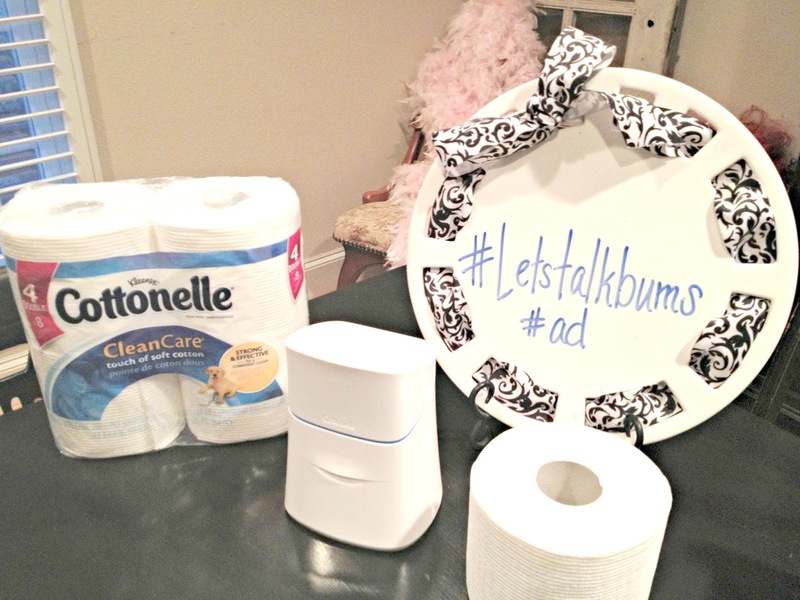 Visit the http://www.facebook.com/cottonelle and let’s talk about our bums together. Have more fun mama talk with Autumn at http://www.mamachallenge.com.